5:45 Light snacks will be provided. Discover how one elementary school literacy coach and librarian/technology coach worked together to create purposeful and authentic integration of literacy and digital learning. Teachers have found that with the help of digital tools, they can increase student/teacher efficiency and enhance student literacy skills. Examples include how teachers and students use digital tools to formatively assess and set goals, log reading, record and strengthen book club discussions, plus so much more! Empower students to have voice and choice while reading and writing, all while including parents in the process. Tara Kempen and Jennifer Zurawski are teachers in the School District of West DePere. Tara is and Elementary Literacy Coach and Jennifer is a Library Media/Instructional Technology Specialist. They will be presenting at the WSRA Convention on February 8, 2019. $20 MERC membership for the 2018-19 council year. This MERC membership covers all of the 2018-19 MERC meetings and programs. $15 nonmember fee to attend the January 29, 2019 MERC program. 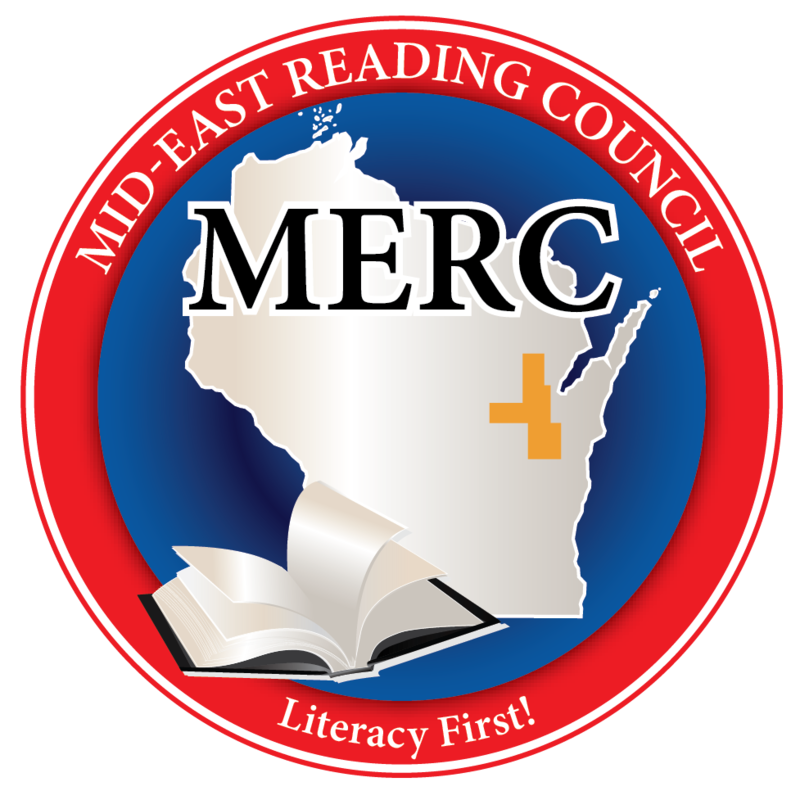 MERC (Mideast Reading Council) is a non-profit, professional and service organization composed of reading specialists, teachers, administrators, and others who are genuinely concerned with the improvement and teaching of reading and the promotion of life-long literacy. Grow as a professional through three informative programs. Receive a quarterly newsletter, MERC Matters, with reports on national, state, and local reading workshops and literacy issues. Network with other reading professionals including classroom teachers. Be informed of legislation and political trends regarding literacy education. Support local, state, and international projects. Fulfill staff development requirements for your local school district. Since its charter year (1967), MERC has grown to include over 200 current members from Northern Winnebago, Outagamie, and Calumet counties.